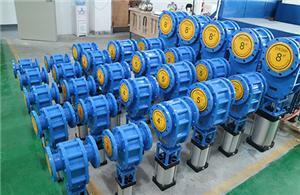 As a professional ceramic valve manufacturer, FOYO have been using advanced ceramics into many types of valves. 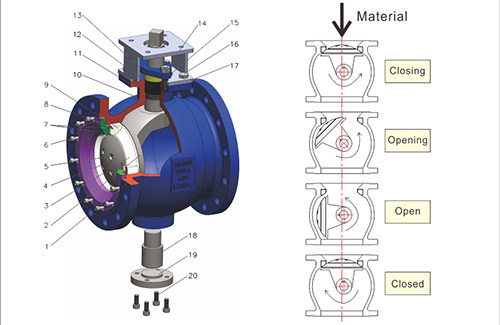 Based on the structural advantage of segment ball valves, FOYO developed ceramics seated segment ball valves for bulk material handling systems. 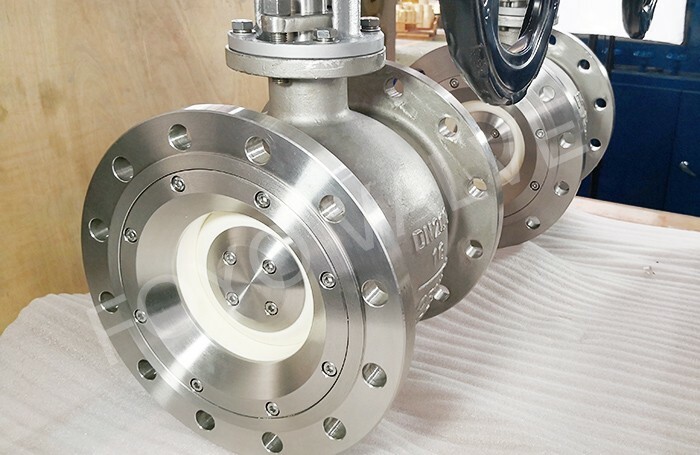 Thanks to the combination of the excellent properties of ceramics and the reliable properties of segment ball valves, FOYO ceramics seated segment ball valves have become a well proven product in bulk material handling systems. Please contact sales@foyovalve.com for more information about our ceramics seated segment ball valves. 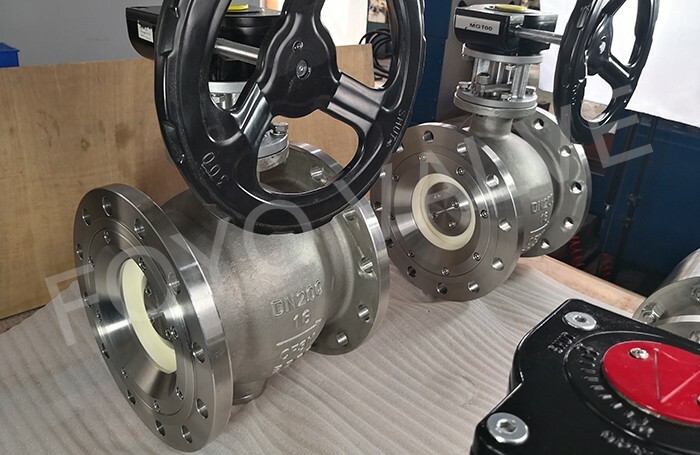 As the same to metal seated segment ball valve, FOYO ceramics seated segment ball valves have Integral one piece body design, valve is easy to assemble and maintenance. 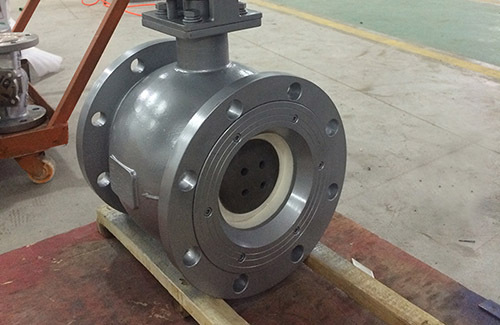 Since FOYO ceramics seated segment ball valves have simple structure one piece and cavity free body, they can minimize resistance of material and reduce the possibility of material build up in valve body. 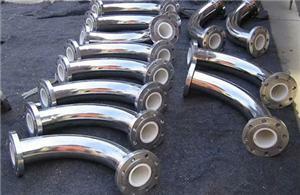 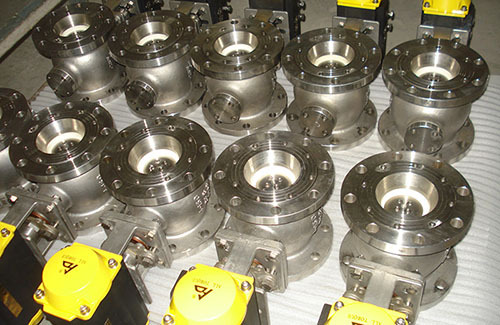 TheT medium flow is very smooth with little frictional resistance, then abrasion is reduced and service life is extended. 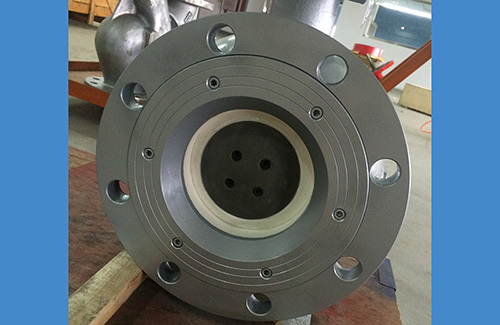 The sealing face of segment ball is replaced with a solid ceramic ring, and seat is also ceramic material. 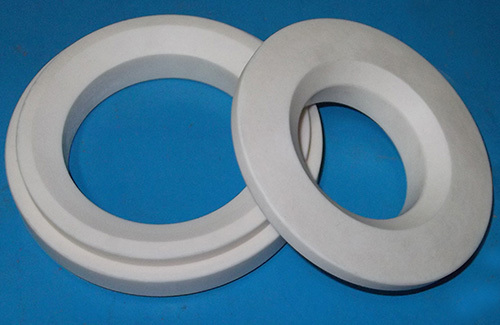 The hardness of ceramics is upto HRA 88, hard enough to avoid severe abrasion. 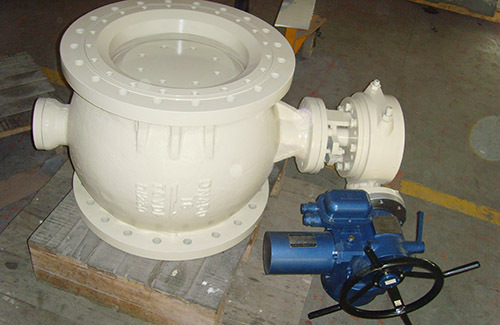 Perfect spherical sealing of ceramics seated segment ball valves protects segment ball and seat sealing face from wear and abrasion. 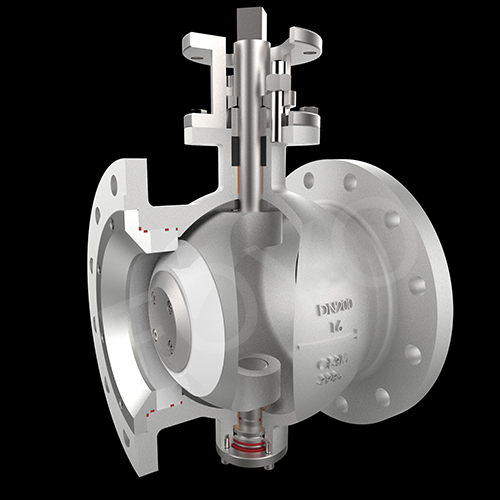 The segment ball of ceramics seated segment ball valve is designed to be eccentric.When valve is opening,sealing ring will be separated from seat sealing face to reduce friction. 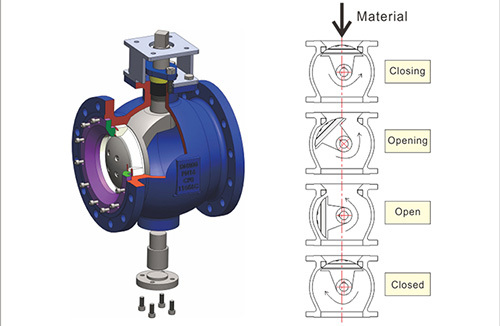 On the other side, when valve is closing, a shear force will be generated between segment ball and seat to cut off material from sealing face. 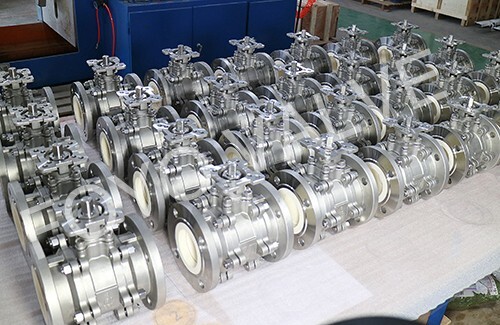 FOYO ceramics seated segment ball valve is able to carry heavy gravity loads of bulk material, and can cut through moving or static columns of materials like fly ash, slag, etc. 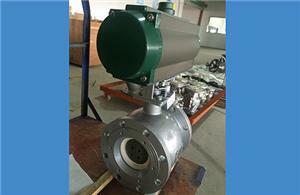 The structure of FOYO ceramics seated segment ball valve is as the following exploded drawing.